We were 100% satisfied with the trip that ActiveTravel Asia planned for our family, our 3 guides were friendly and knowledgeable and the drivers were also very good. All the hotels were better than we expected. We booked the 12 day family adventure tour online in Australia. 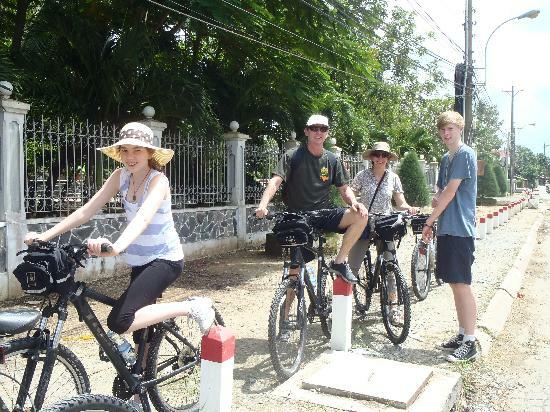 The walks, bike riding and kayaking were very fun and interesting and the cruise at Halong Bay way fantastic. The food was absolutely delicious, healthy and well prepared. 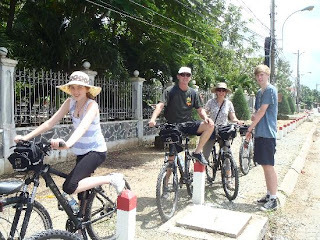 ActiveTravel Asia responded to our emails promptly & phoned us a couple of times to welcome us & make sure everything was okay They were happy to change the tour itinerary slightly to suit our family needs when I booked. Thank you so much, it made our travelling experience so enjoyable. Will recommend highly.